PTC member Scott Bartram will present Evolution Running—Running Faster with Fewer Injuries. The DVD explains how to use efficient techniques to reduce the energy cost of sustained fast running. 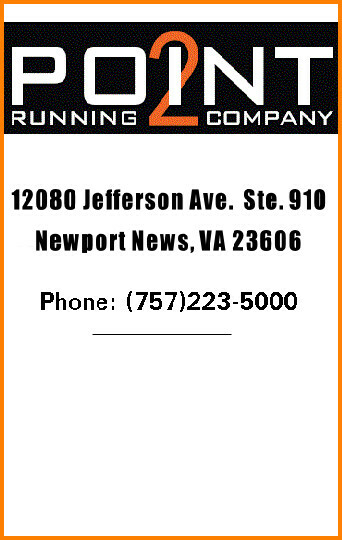 Come to the meeting and kick off your fall running with this nationally-recognized training system. New members: Come to the meeting and get your PTC Race Crew T-shirt. We are excited to inform you of a few additions to this year’s Fast Before the Feast 5K held on Thanksgiving Day. Early Registration for the Fast Before the Feast 5K ends on November 2, 2018. Online and mail-in registrations will still be accepted until November 16, 2018, but t-shirts are not guaranteed. After November 2, 2018, late registrants may receive a shirt on race day on a first-come, first-served basis and size is not guaranteed. We encourage you to sign up early because this race fills up each year. We look forward to you again participating in this event to benefit the Virginia Peninsula Foodbank. 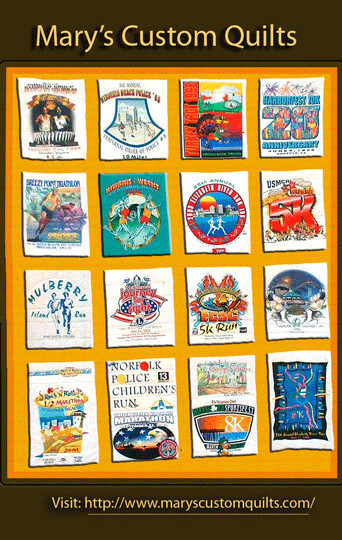 Get in on the fun even if you’re not running the Rock ‘n Roll Half marathon. Join the Tidewater Striders at the water stop in front of the Gorilla at the Amusement Park, 3.3 miles from the start. Volunteers need to be parked by 5:00 am because all traffic closes at 6am. Park at Birdneck Elementary school, only a short walk to the amusement park. The water stop should be breaking down between 9-9:30. If you can’t stay for the whole time period, that is fine. You will get a T-shirt and a hat, and possibly a concert ticket! 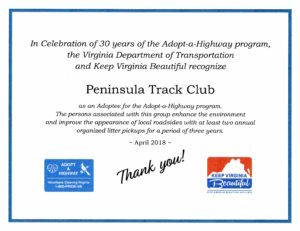 Contact the Tidewater Strider’s and they will provide you the link and code if you plan to help out. The morning race is the WISC Gymnastics Flipping 5K Run/Walk, and One Mile Color Fun Run/Walk in the morning. 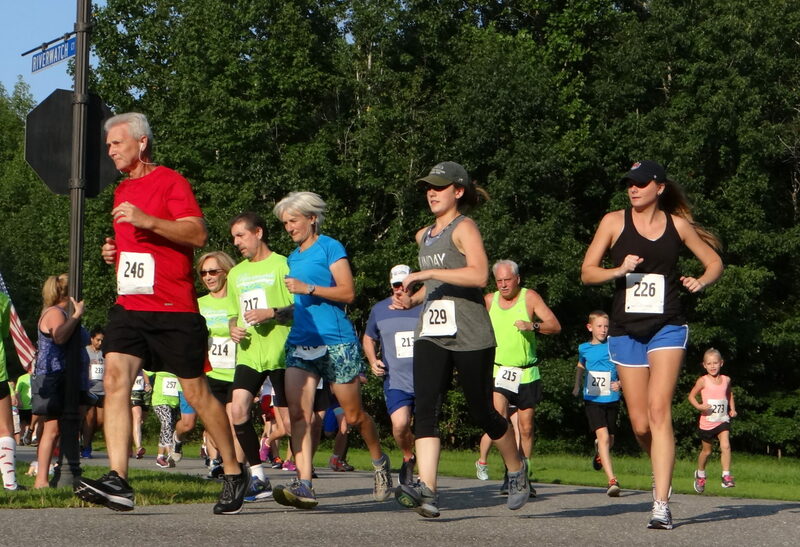 In the evening race is the Second Annual 5K Riverwatch on the Piankatank River Run/Walk at 6:30 p.m.
Those completing both races get a special Two River Challenge medal. A one mile fun run starts at 6 p.m., with the 5K at 6:30 p.m. A Peninsula Track Club event. Online registration at www.RunSignUp.com. Also race day registration. 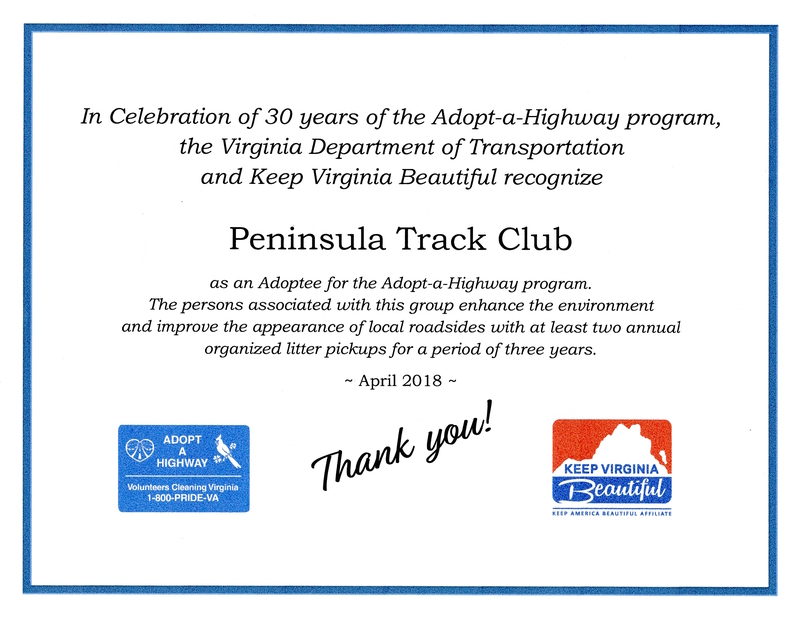 The Peninsula Track Club earned some well-deserved recognition. Thank you to everyone that has helped out and particapted over these many years. It was noted that the very first one was in the early spring of 1989. The June PTC General Membership Meeting will be held on Tuesday evening, June 19 at 7:15 pm. 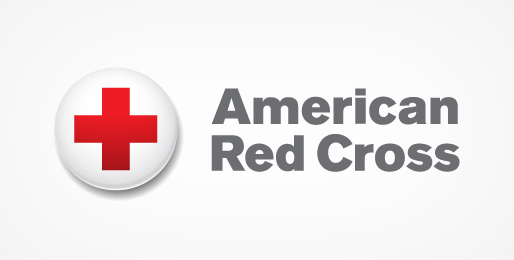 Location is the Hampton Center for Health and Fitness, 4001 Coliseum Drive in Hampton across from the Sentara Careplex. We will also be presenting this years’ Scholarship to a deserving student. Self-Defense for Runners and Walkers (family & friends): Classes (2.5-hours) are now forming for the Conflict Continuum (self-defense) as presented by Dr. Brad Bennett, Course Director, Conflict Continuum for the Tactical Hapkido Alliance here in Yorktown. For more information read this page.